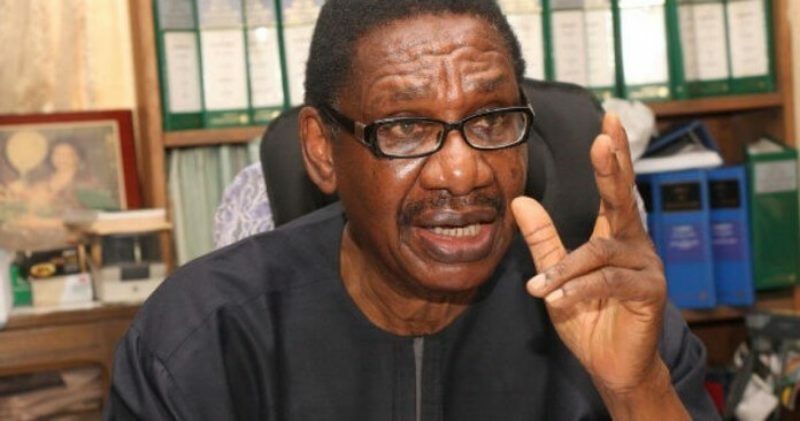 Chairman of the Presidential Advisory Committee Against Corruption (PACAC), Itse Sagay, says the federal government can fund the 2019 elections if the National Assembly fails to approve funds for the polls. In a statement on Wednesday, Sagay said the legislature will constitute a sabotage to Nigeria’s democracy if elections are not held. President Muhammadu Buhari had last month written to the National Assembly requesting for the approval of N242 billion for the 2019 polls. The President’s request came shortly before the federal lawmakers embarked on two months recess. However, due to the urgency of the request, relevant committees in the National Assembly have already began work on the budget. But Sagay said the Executive can trigger the “the doctrine of necessity” if the lawmakers fail to approve the budget. “The failure or refusal by the national assembly to approve funds for the 2019 election will constitute a sabotage of our democracy, of which the constitution is the embodiment,” the statement read. “If elections are not held, it will mean the collapse of our democracy, leading to chaos and anarchy. The question that arises is simple. 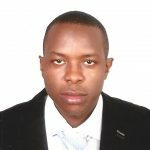 Which is more critical to democracy and the survival of Nigeria: Is it (one) the power of the national assembly to approve budgets or (two) the survival of democracy and Nigeria itself? “On the contrary, elections and democracy which they support, constitute what the whole constitution is about. Therefore, the overriding necessity and imperative of elections and democracy simply override the power of national assembly.